Pioneer CDJ Hire Kent and Nationwide. DJM 600 Hire Kent, the South-East and Nationwide from Audiocrew. 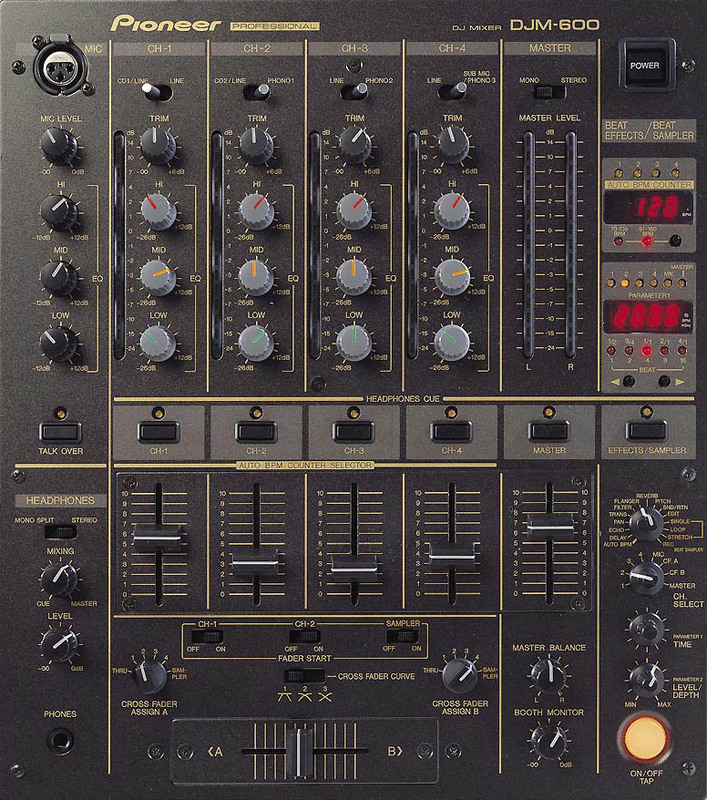 The Pioneer CDJ Hire Systems and DJM Hire mixers have been the industry standard for CD mixing for a while now, with old school Technics 1210 turntables long since usurped. 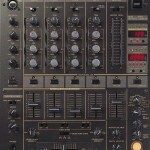 These professional DJ Decks and mixers have been used by world famous DJs and represent the bench mark for DJ Kit Hire. The CDJs include a central jog-wheel which imitates the vinyl hands-on approach for cueing and scratching but the digital format allows for a host of features not possible with vinyl systems. These include MP3 playback, anti vibration, BPM counters, Digital FX and Auto Cue. Looking to Hire a Sound System to go with the decks? Check our DJ Packages section for discounted rates. Click Here for Technical details from the manufacturer.